A seismic event has occurred and you have fallen into an underground UAC mining facility. Now you must make your way back out alive. This is the first level of what will hopefully turn into a full mini episode. Best experienced with the advanced features of GZDoom, but is also compatible with ZDoom. Also works great with mods like Beautiful Doom and Brutal Doom! 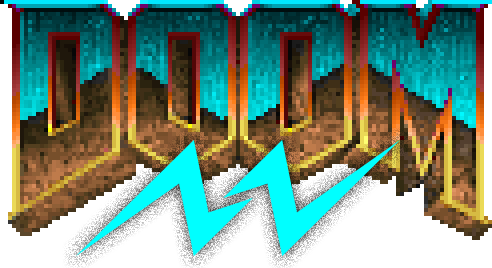 Drag "DoomNW.wad" onto the GZDoom executable to play! Drag "DoomNW.wad" onto the GZDoom app to play!